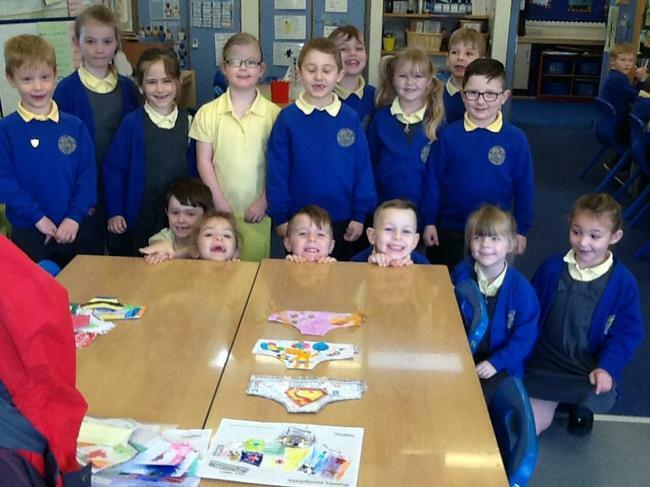 At Twin Sails Infant School, we have pupil representatives that form the School Council. 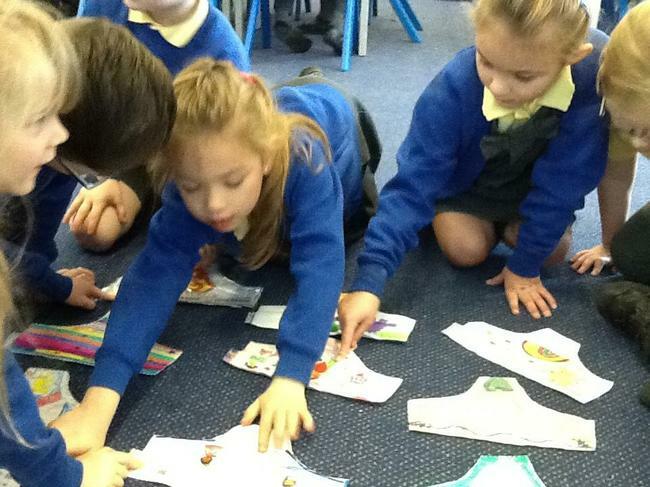 Our School Council supports the children in developing lifelong skills which include speaking, listening, working as a team, and problem solving. It is a fantastic opportunity for pupils to raise their self-esteem and develop confidence. 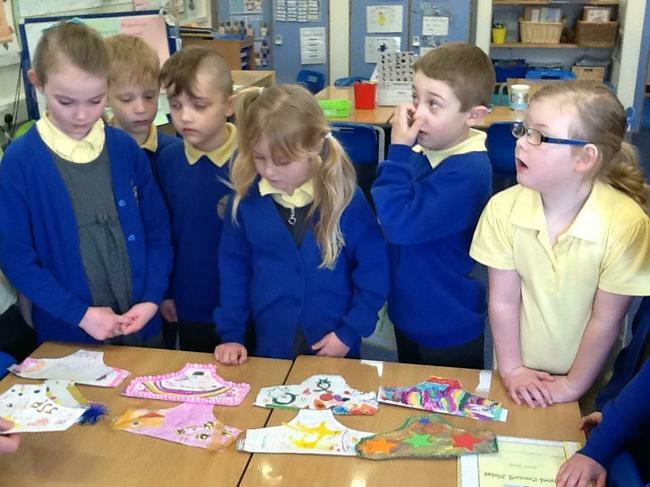 The School Council represents pupils voices enabling every child to have the opportunity to express their ideas and opinions whilst also supporting the school with important decisions. They meet regularly to raise issues, share ideas and organise projects. New School Council members are elected every October. Pupils vote for two class representatives and successful Council members attend meetings. 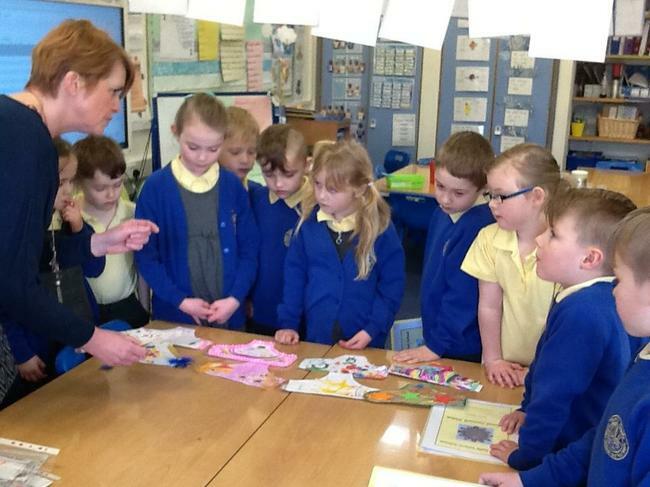 After each meeting they go back to share any information with their own class. We are very excited to welcome our new School Council members for this academic year. 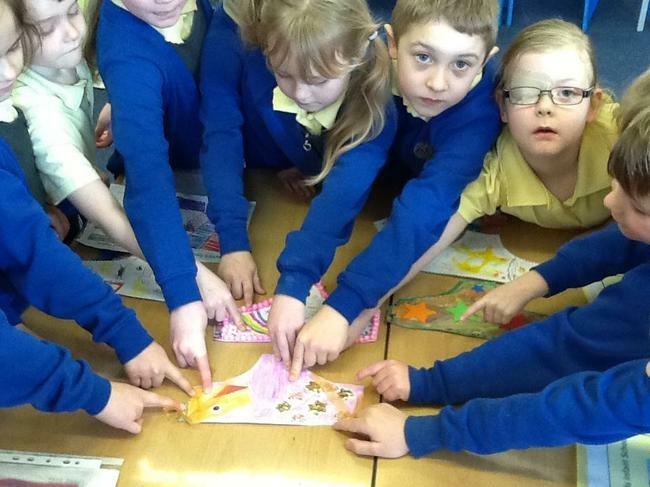 They have already been busy helping out with our ‘Bullying awareness and kindness week’. Soon the School Council will also be organising a school vote to decide which charities we will be supporting this year. 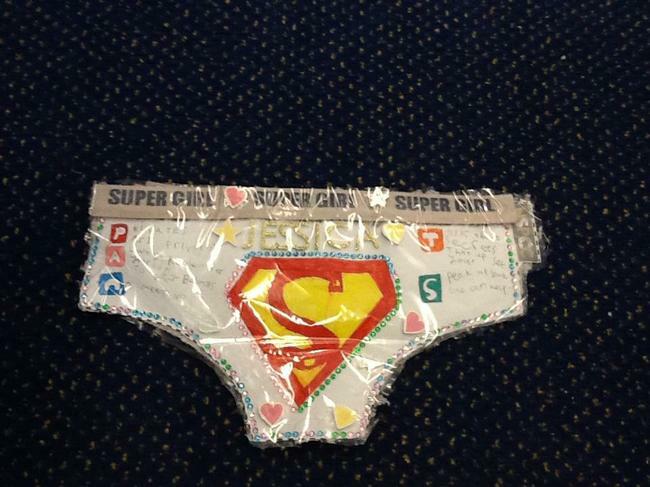 We have been talking in assembly about keeping ourselves safe and have joined in with the NSPCC PANTS campaign. 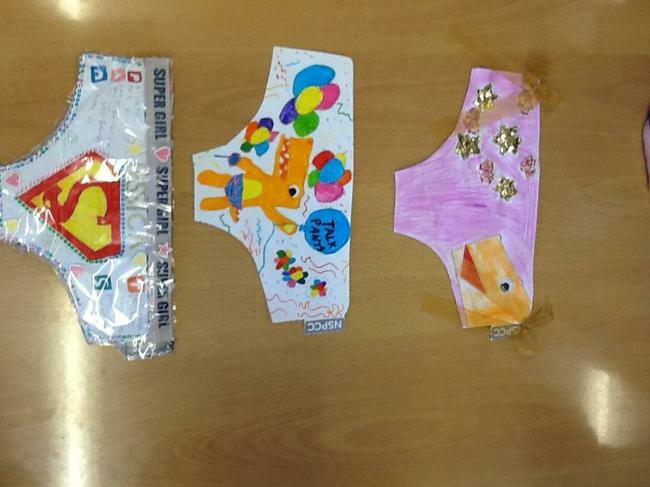 We held a competition to design our own own pair of pants. We were lucky to have the opportunity to be competition judges. 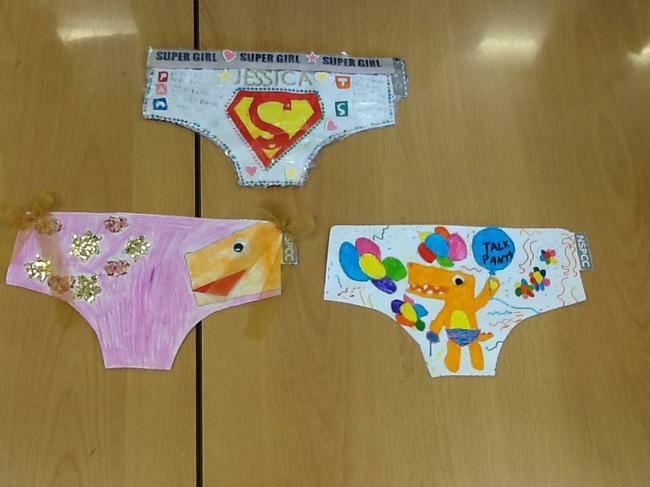 We were so impressed with all the amazing decorated pants. It was really hard for us to decide on an overall winner for each group. Well done to everyone who entered !